Poor performing Economy Energy is the latest in a line of gas and electricity suppliers to stop trading. The announcement comes just days after regulator Ofgem banned the firm from taking on new customers. Customer service issues and frustrations have dogged Economy Energy for a while. In 2018, it ranked 28 out of 31 firms included in our annual energy companies satisfaction survey. It fared poorly again in the 2019 Which? survey, the results of which are due to be published later this month. Update 11 January: Economy Energy’s 235,000 customers will be transferred to Ovo Energy. Pay-as-you-go customers will be transferred to its prepayment brand, Boost. Ofgem, which chose the new supplier, said customers will be offered a ‘competitive tariff’ and Ovo will honour all current and former customers’ credit balances. You’ll be switched to Ovo on 12 January. If you’re a customer of Economy Energy, your gas and electricity supply will continue as usual. Keep reading to find out what this means for you. Know your rights when your energy company stops trading. Your gas and electricity supply will continue as normal while you’re switched to Ovo. Ovo (or Boost if you prepay for your energy) will contact customers over the next few days to tell you about the changes. It may then take a couple of weeks more to fully set up your new account. When you hear from them, give your meter reading to make sure you’re charged the correct amount. Ask it to tell you the cheapest tariff on offer and use a comparison website, such as Which? Switch, to find the best energy deal for you. If you want to choose a tariff with Ovo or Boost, ask it to switch you to it when it contacts you. Or shop around and switch. You will not be charged any exit fees if you don’t want to stay with Ovo or Boost. Find out what customers think of Ovo Energy. Will I get my money back from Economy Energy? If you are in credit with Economy Energy, your balance will be honoured Ovo. This applies even if you have switched away from Economy Energy. If you owed Economy Energy money, or were in debit on your account, you should wait to hear from Economy Energy’s administrators. Boost Energy, Ovo’s pay-as-you-go brand, will supply customers with prepayment meters. If you have a standard prepayment meter (not a smart meter), you can continue to top up as normal. Boost will replace your top-up devices. If you have a smart prepayment meter, you’ll still be able to top up your meter with Economy Energy for a ‘short while’, according to Ofgem. You’ll then receive an electronic message from Economy Energy to turn your meter into credit mode. This will mean you’ll get a continuous supply of gas and electricity without needing to top up. Boost will then contact you to discuss whether you want to keep a prepayment tariff. If so, it’ll set this up for you. Alex Neill, Which? managing director of home products and services, said: ‘Economy Energy customers will understandably be worried, but there is no reason to panic. Your energy supply will not be cut off and will continue as normal. We would encourage affected customers to take a meter reading as soon as they can, and when your new energy supplier contacts you, ask for the cheapest deal available. Yesterday, Economy Energy fell into credit default with the market operator, Elexon. This meant that it did not have enough credit to cover the cost of trading gas and electricity to supply its customers. 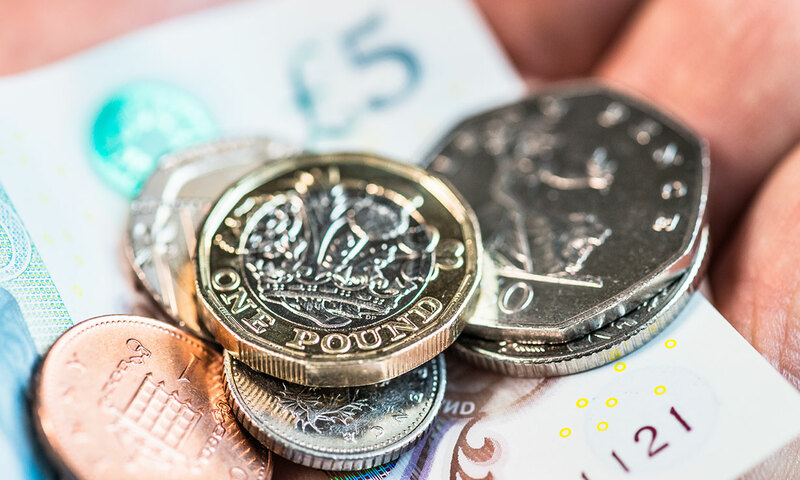 Last week Economy Energy was banned by energy regulator Ofgem from taking on new customers, increasing their direct debits, or asking for one-off payments until it had resolved customer service issues. If it had failed to improve in the three month deadline, Ofgem could have made the new customer ban indefinite, and ultimately removed its license. 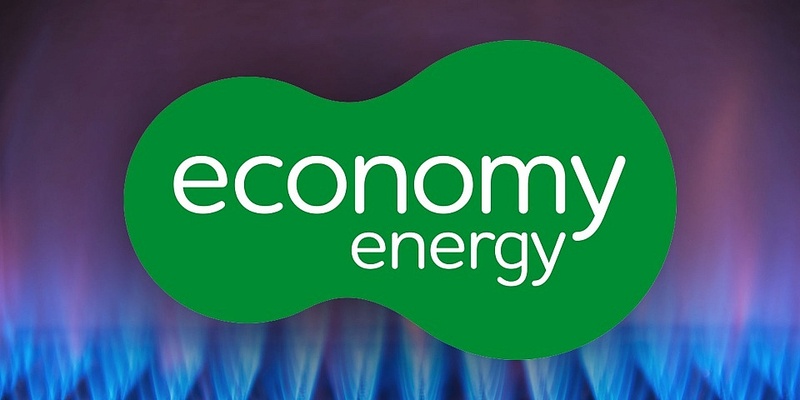 Economy Energy said, in a statement on its website, it was ‘very disappointed’ in Ofgem’s decision and was ‘always committed to continual improvement of our business’. Separately, Economy Energy was under investigation for failing to make payments to support renewable electricity generation on time. This investigation will now close. However, the investigation into whether it breached the Competition Act, along with small energy supplier E, and Dyball Associates, remains ongoing. Which? 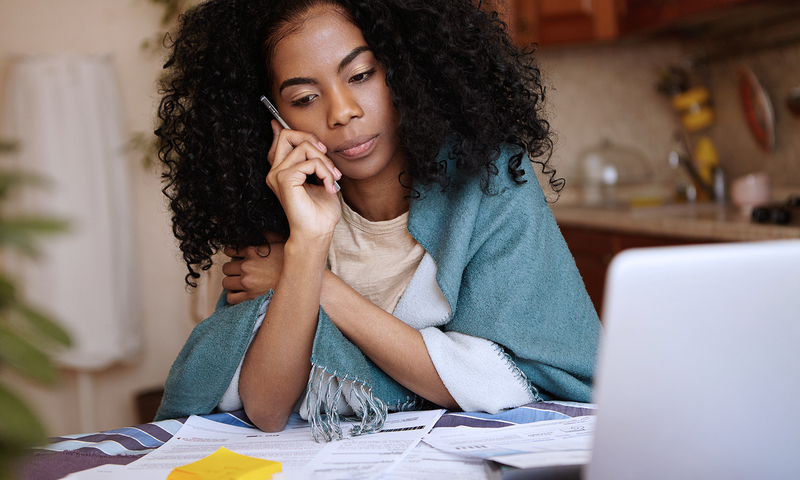 research exposed Economy Energy’s lack of response to customer emails. Our snapshot customer waiting times investigation in September 2018 found it didn’t respond to any of the 12 emails we sent. It did, however, pick up the phone in a reasonable 2min 44sec on average. In addition, Economy Energy has compared poorly to other firms in our energy companies satisfaction survey. Last year, it finished in 28th place out of 31 companies included. For 2019, its position is similarly unimpressive. The full results of our 2019 energy satisfaction survey will be published later this month in the best and worst energy companies.